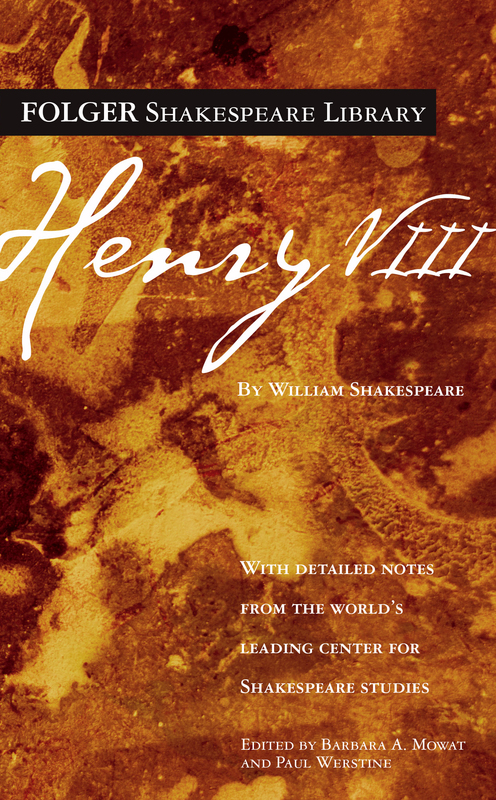 In Henry VIII, Shakespeare presents a monarchy in crisis. Noblemen battle with Lord Chancellor Cardinal Wolsey, who taxes the people to the point of rebellion. Witnesses whom Wolsey brings against the Duke of Buckingham claim he is conspiring to take the throne, yet Buckingham seems innocent as he goes to his death. Henry is also without a male heir. After meeting the beautiful Anne Bullen, he says that he suspects his current marriage to Katherine, with whom he has one surviving daughter, is invalid. Katherine, meanwhile, glows with such splendid integrity that actresses have long desired the role. She advocates for the people, suspects the witnesses against Buckingham, and eloquently defends her conduct as Henry’s wife.